The list of recent Kanye West collaborators is long and, it appears, growing, as Chance the Rapper reveals he has a joint project with Ye in the works. 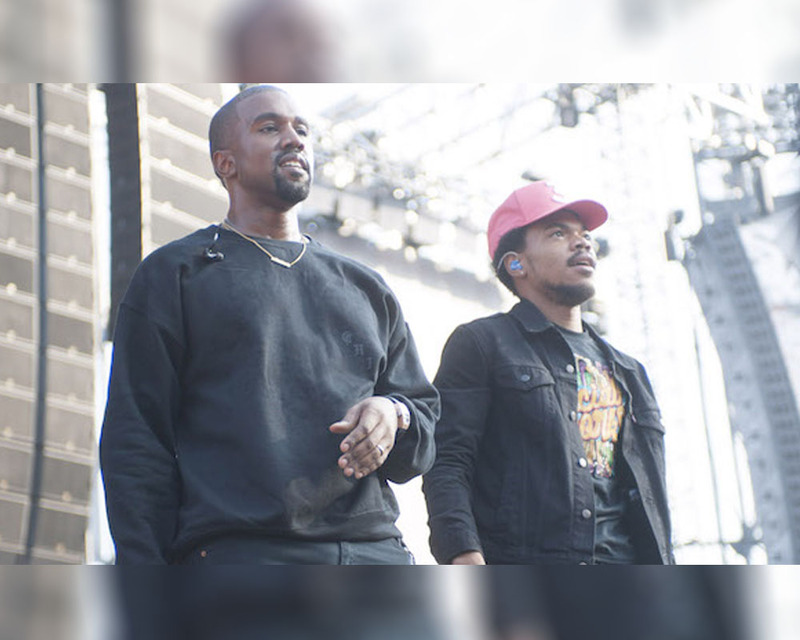 In an interview for Complex, the Chicago rapper said he would be making a seven-track album with West; while he did not share a projected release date, he said he expected to work on it in July. Previous articleThe Possible Ending of Khaani and the Fate of Mir Hadi!